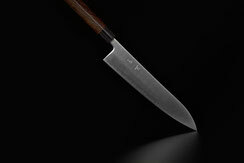 The knife lines in our product range using the branding Akifusa are the outcome of years of developing, adapting, improving and completing the perfect kitchen knife line up. 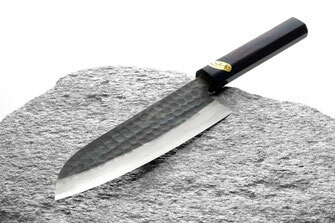 The payoff is our ultimate premium set-up, which ensures you maximal quality and a constellation of knives that results in an inimitable harmony to give the user maximal joy and output when working with an Akifusa knife. 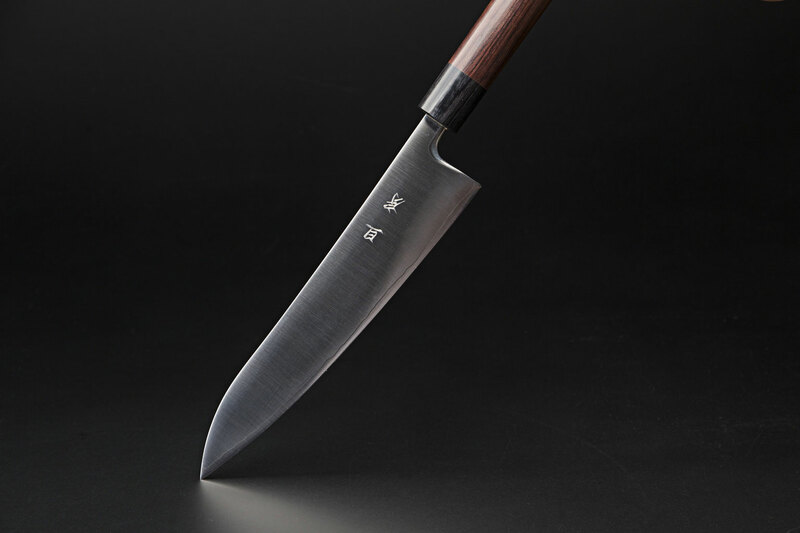 The name we have chosen to symbolize these achievements consists of the words Aki, which is short form for Sunrise in Japanese, and Fusa, which stands for a cosy little traditional room in Japan. 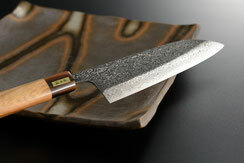 Using Akifusa knives lets the sun rise in someones kitchen. Let the sunshine in!